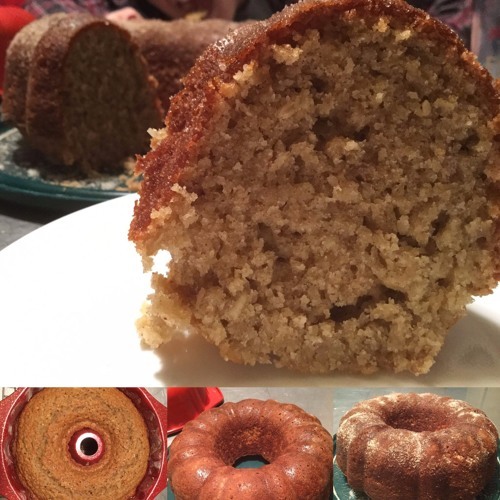 The third in our bundt cake series is the Apple Cider Donut Bundt Cake. This cake certainly lives up to its name! A great cake for any season or reason, enjoy! Be sure to check us out online on Facebook and Instagram (@marymacbakehouse), Twitter (@marymacpodcast), and on our website, www.marymacpodcast.com! You can also see us in person at Standing Chimney the first Saturday of every month!